Tiësto made such a huge impact on my life. Back in 2008 my life turned for the worst my family was going through a heart breaking situations and I lost a person I had truly loved from that it resulted in a deep depression I never thought would happen to me. Sad to say I felt like I couldn’t find happiness anymore in my life, I just felt that my life no longer had meaning. 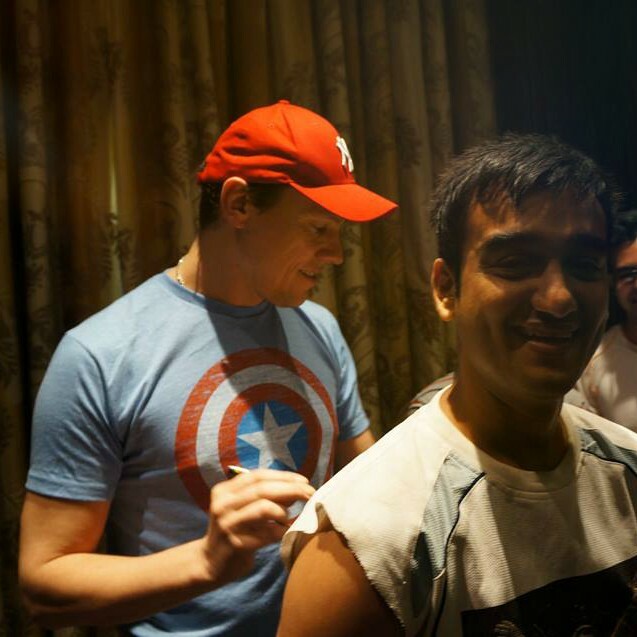 Till the day my friend and I attend Tiësto’s concert in my hometown I had bought months in advance. It was now 2009 and he had released Kaleidoscope, when I arrived to his show I never thought my life would change forever. As he played Escape Me and Feel It In My Bones, I had began to cry like if his music has sparked a flame in me that has brought me back to life. 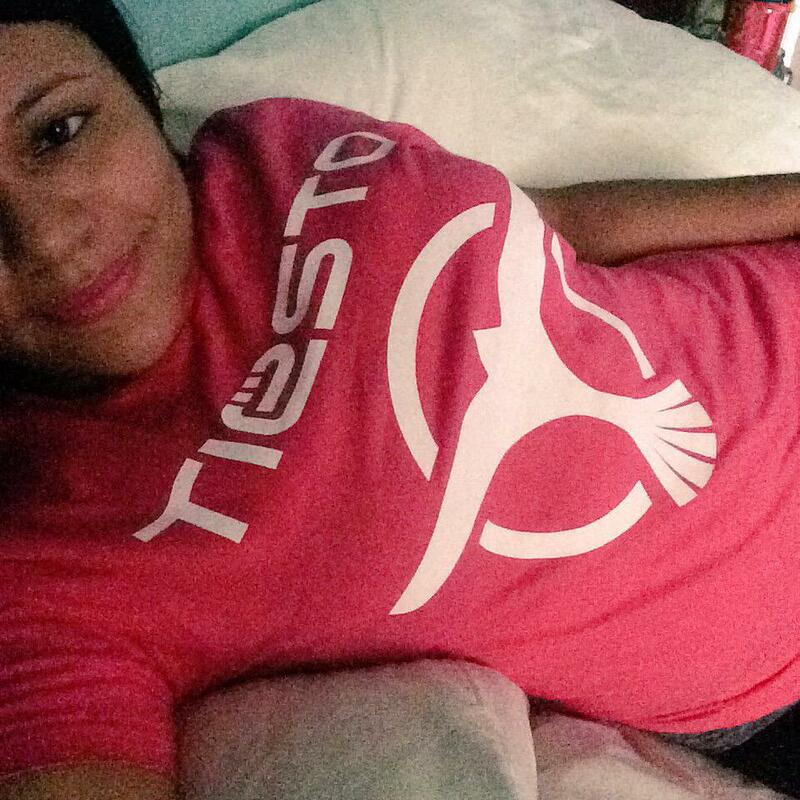 Since then my love for Tiësto had grown and I became a devoted fan! Even made it permanent with a tattoo which he signed in April 20, 2014 when in Vegas at Wet Republic he called me up to the booth with him!! Was the best day of my life since! It was simply magikal! Next Next post: Win the ultimate Festival Experience with Tiësto! So amazing. My dream is yours. God bless you. 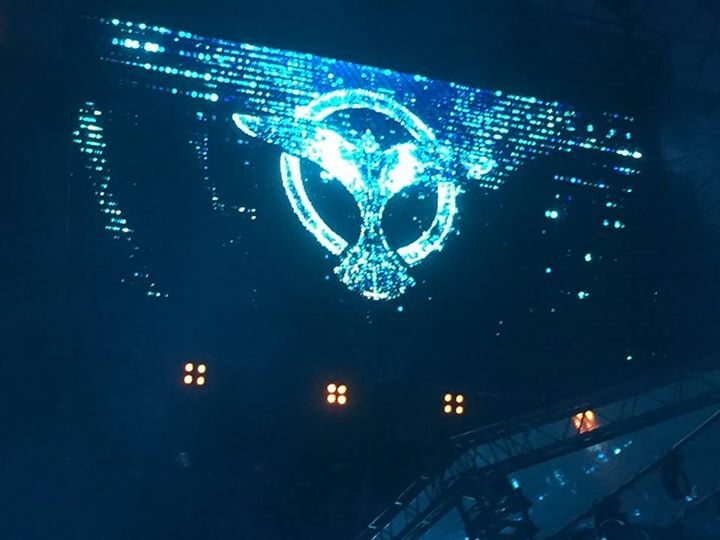 Thank you to Tiesto who heals our souls with his music.